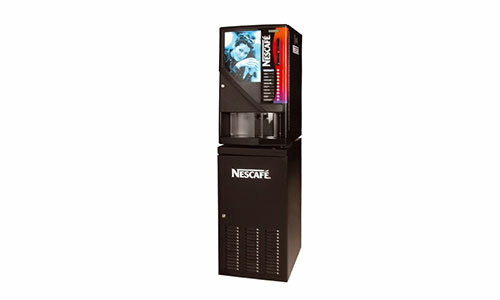 With this vending machine you have an intergraded solution for instant and quality coffees. 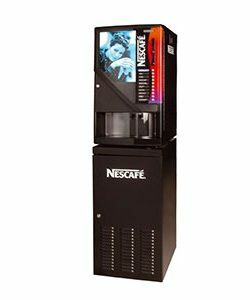 The vending machine offers a wide variety of hot and cold beverages such as nescafe, nescafe with milk, chocolate, espresso, cappuccino and mocaccino. Our company undertakes the installation and supply of vending machine consumables and its maintenance.